Teaser Tuesday is hosted by Books and a Beat. → BE CAREFUL NOT TO INCLUDE SPOILERS! 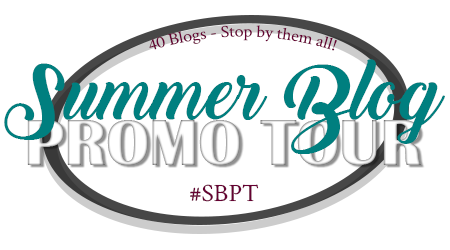 → Share the title & author, too, so that other TT participants can add the book to their TBR Lists if they like your teasers! "You're hurt and broken. So let me teach you how to live again... I promise, it'll be one hell of a ride." "I've found peace, and I've found it here with him, and I don't know what that means, but I'm willing to pay the price to found out." So what did you think of the Ride Hard Teaser? Are you a fan of Laura Kaye? 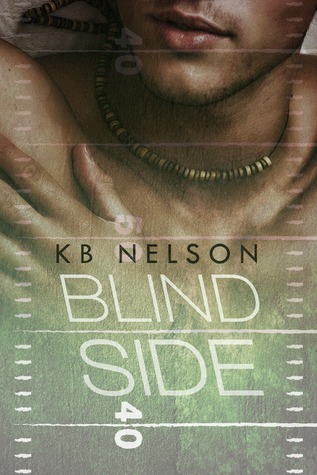 Adding this to your TBR list? I'd love to hear your thoughts! Thanks for stopping by! Right! I would have to agree! Humm, not quite sure this is for me, but hope you're enjoying the book. Sounds emotionally intense. I hope you enjoyed it. My teaser comes from Whirlpool by Elizabeth Lowell. Happy reading! Sounds like an unusual character and not especially likable. I'm curious about her history and what caused her to live the life she leads.